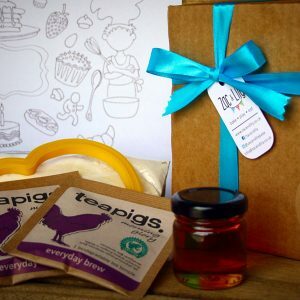 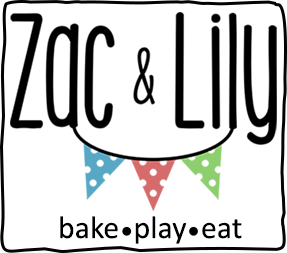 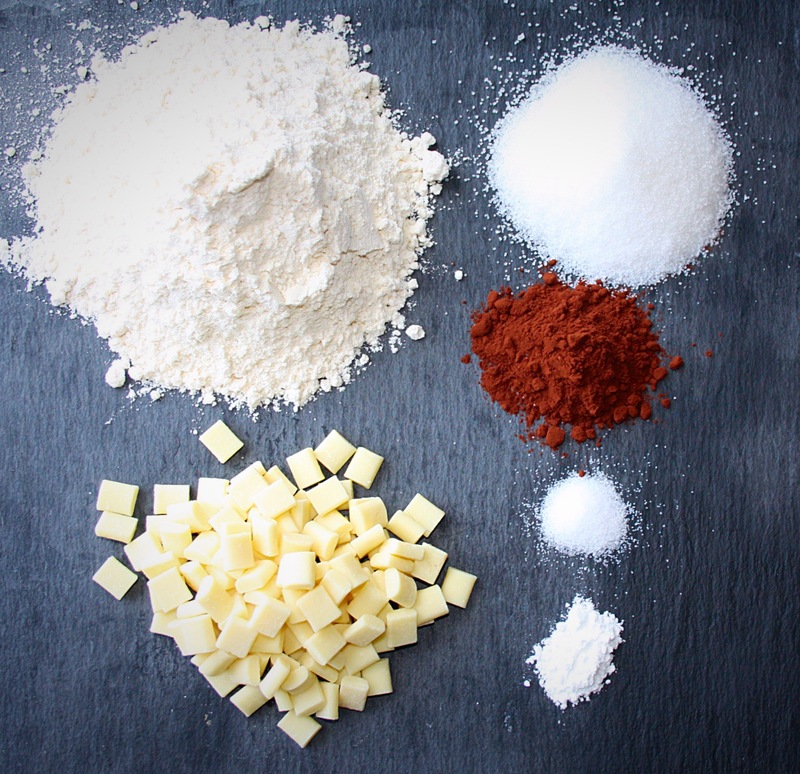 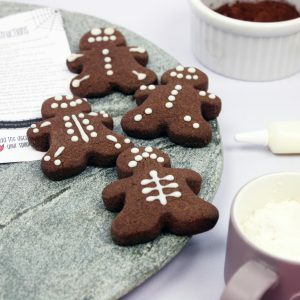 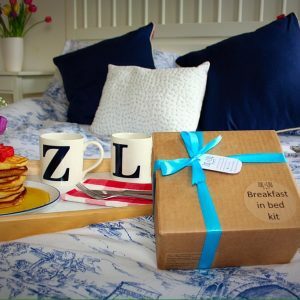 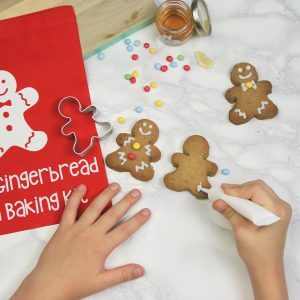 Daddy will love getting stuck in to some baking with the little ones this Fathers Day. 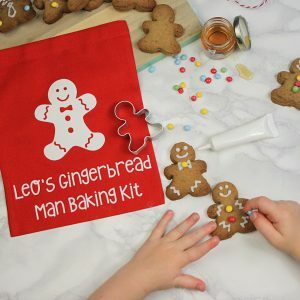 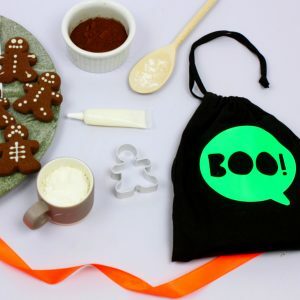 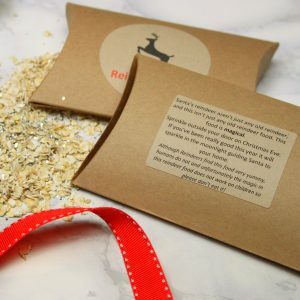 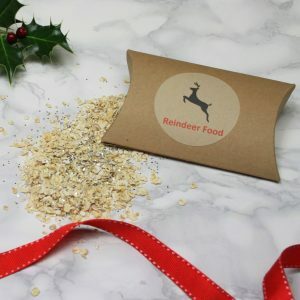 This kit does all the hard work for you, with easy to follow instructions and the best quality ingredients ready to be squished into shape by team Dad. 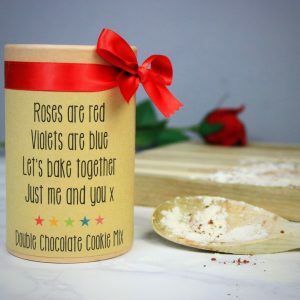 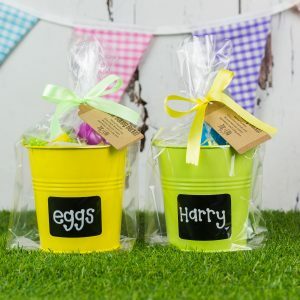 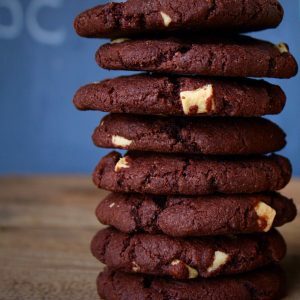 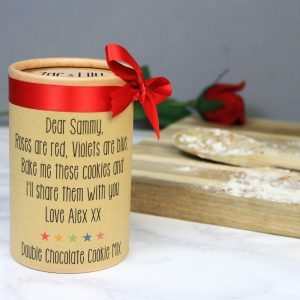 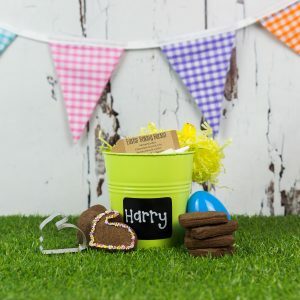 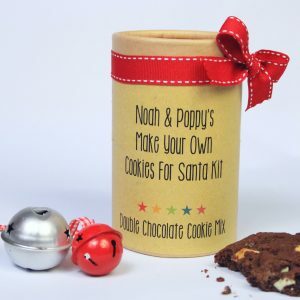 This beautifully packaged gift contains our popular double chocolate cookie mix, just add an egg and some butter to make a batch of 10 scrummy cookies.